author and satirist ("Thank You for Smoking"). payment of the British war debt. 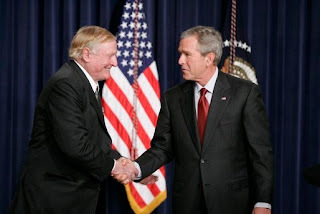 Pajamas Media-William F. Buckley Jr., RIP. Of course, National Review Online. John McCain on Buckley-"Bill was a great American who helped change the course of history."